Have our children lost the love of the outdoors? Do you remember that buzz you got when you were young and you saw that tree that HAD to be climbed, that perfect pebble rock that HAD to be skimmed or those daisies that HAD to be made into daisy chains? Well doesn’t it seem that those amazing feelings have been replaced to those Ipad games that HAVE to be completed, that Disney DVD that HAS to be seen for the 30th time or that YouTube episode that needs to be shared around Facebook? Being young and free with the ability to explore the great outdoors RULED, and even though we all love how technology is making our lives great, in the grand scheme of things our youngsters aren’t experiencing those amazing feelings we all felt when we were young! We aren’t trying to say ‘take technology away from our kids‘ or ‘ban them from screens‘ afterall they are the ones often teaching us about technology and how it can make our lives easier. However take them away from the computer and they get a little lost. Even take them away from a computer and their social skills are hampered! 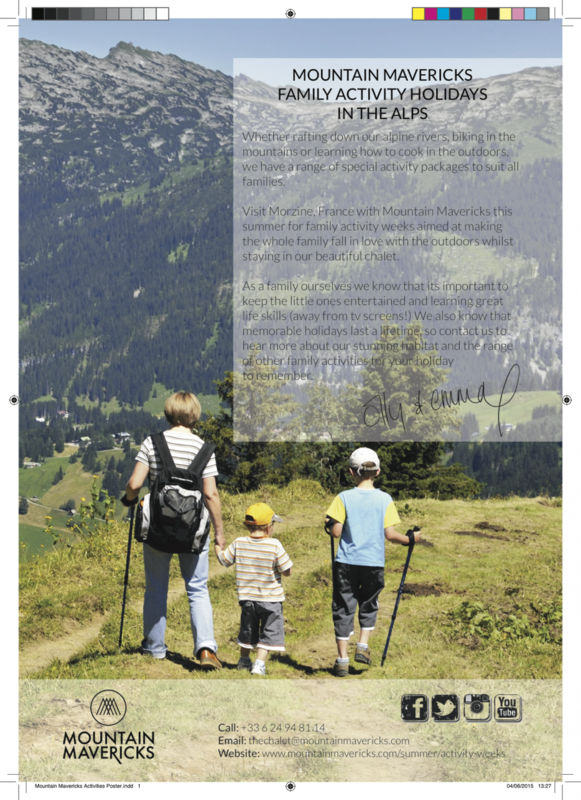 At Mountain Mavericks we thrive mountain life, and see that the best classroom is the the great outdoors! Whether trekking the trails as a family or learning about nutrients through cooking outdoors we see the school holidays as a great opportunity to show the little ones what life is like outside of school, and how amazingly fun the outdoors can be! For this reason we have designed family activity weeks with the main aim to be FUN (for all ages!!). We guarantee you you’ll fall in love with the outdoors while you try out activities like Geocaching, Rafting, Mountain Biking and Canyoning (to name a few). 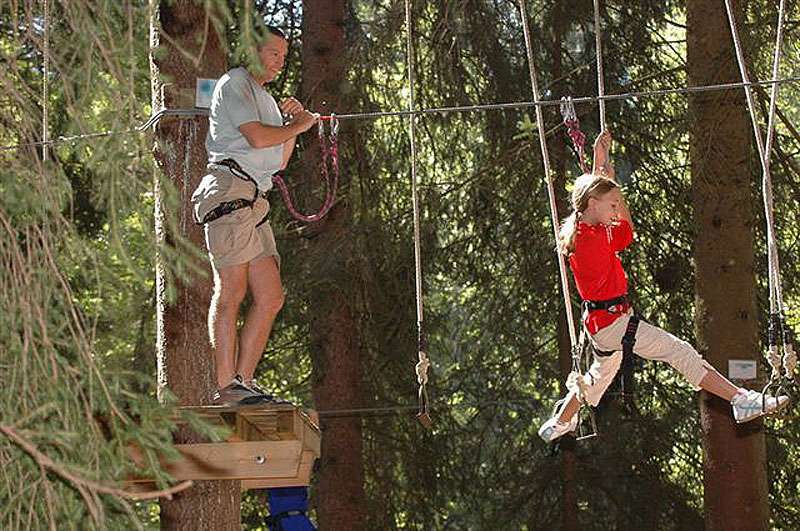 Our Morzine based Family Activity Weeks suit all ages and no matter how ‘outdoorsy’ you or your family are, our packages will provide you with a holiday to remember! Previous: L’Aubergade Hotel – Mountain Bike World Cup Deal! !